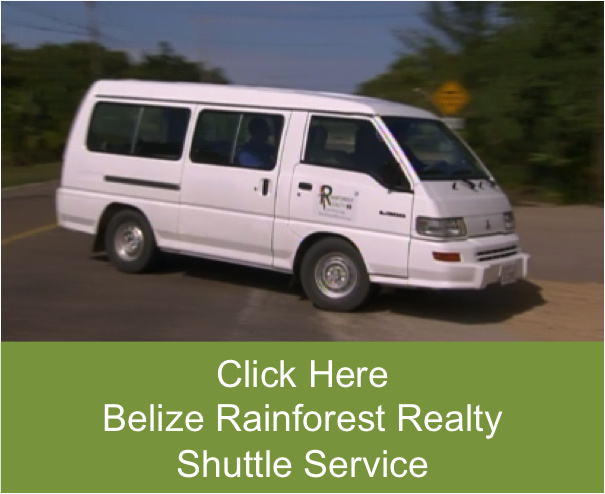 Enjoy this video where Sharon Matola the founder of The Belize Zoo is interviewed by Macarena Rose of Belize Talk Radio. Sharon lets us in on some of The Belize Zoo’s latest facility updates and how these updates enhance the Zoo’s ability to be inclusive to people too. Listen in and find out more….